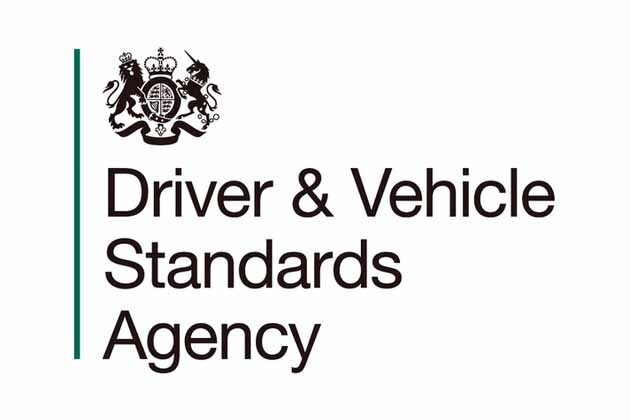 From September 1st 2003, all driving test candidates have been required to answer two questions concerning the operation and maintenance of their vehicle, one explanatory and the other demonstrative. As of 4th December 2017 the safety questions have been expanded, revised and updated. One question will be asked at the start of the test and the second question whilst driving. You can also download these questions and answers from the button below.